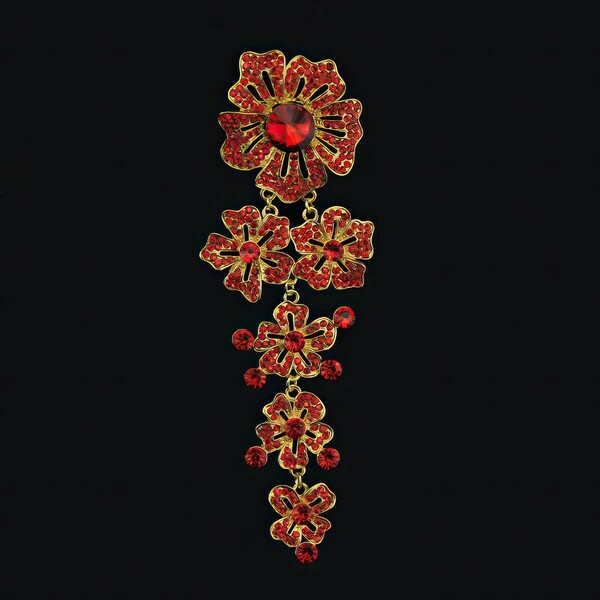 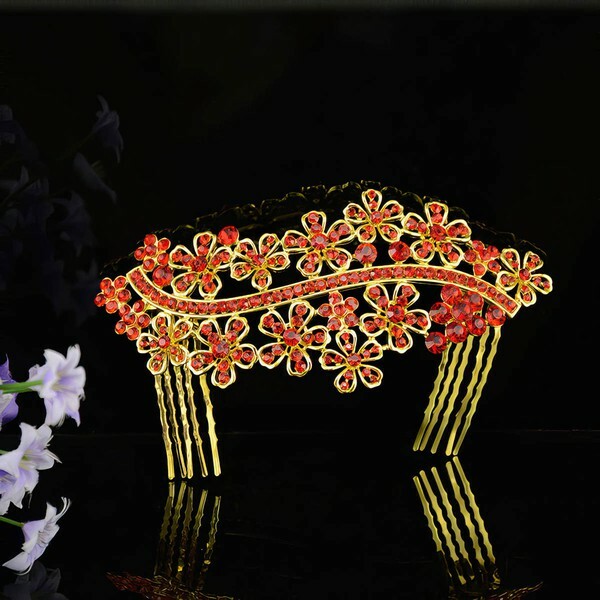 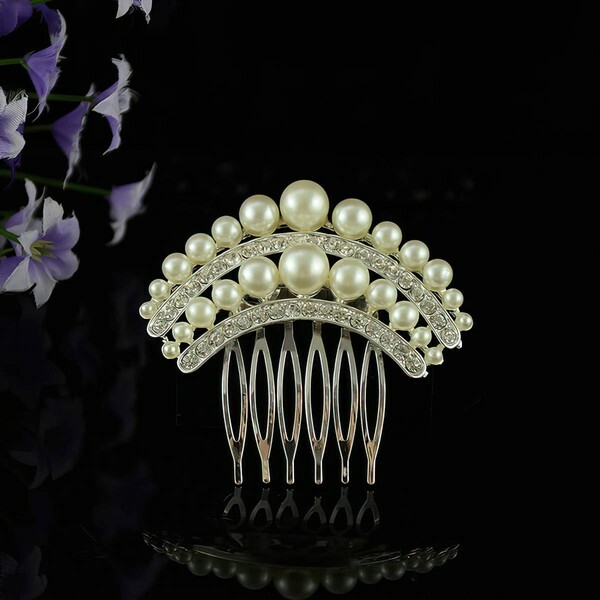 Headpiece is the necessity for a wedding. 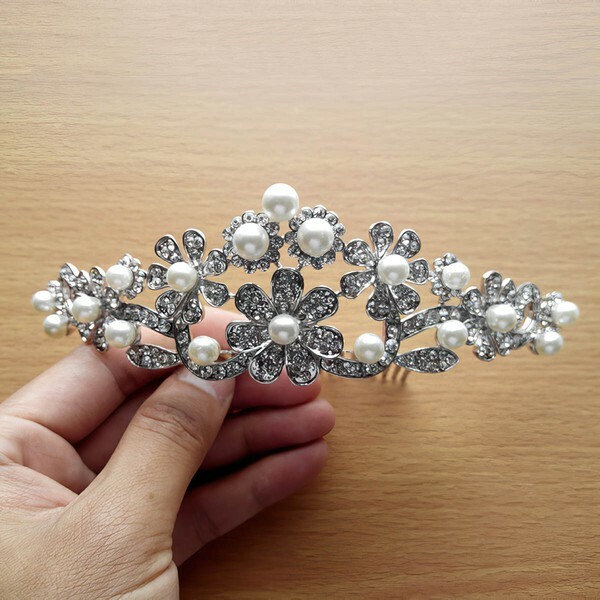 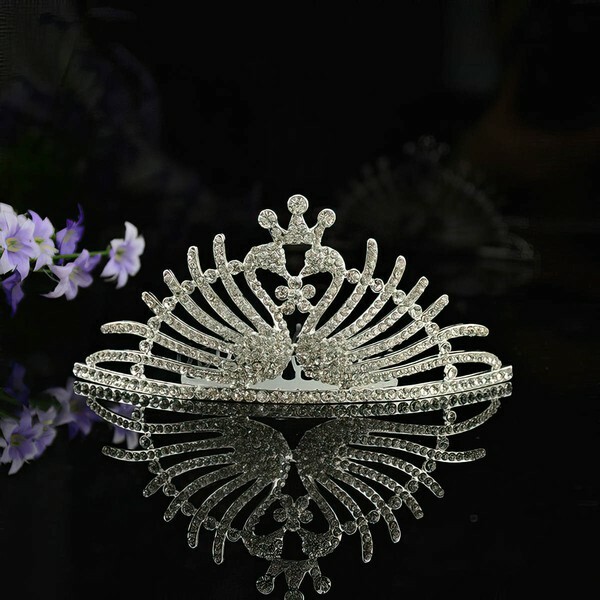 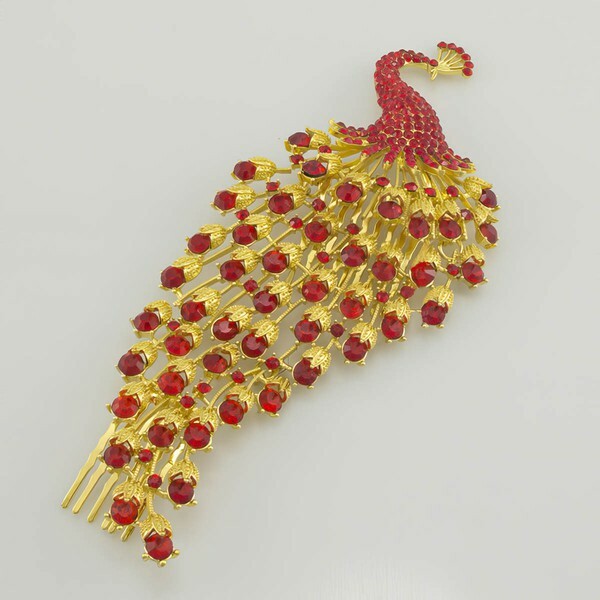 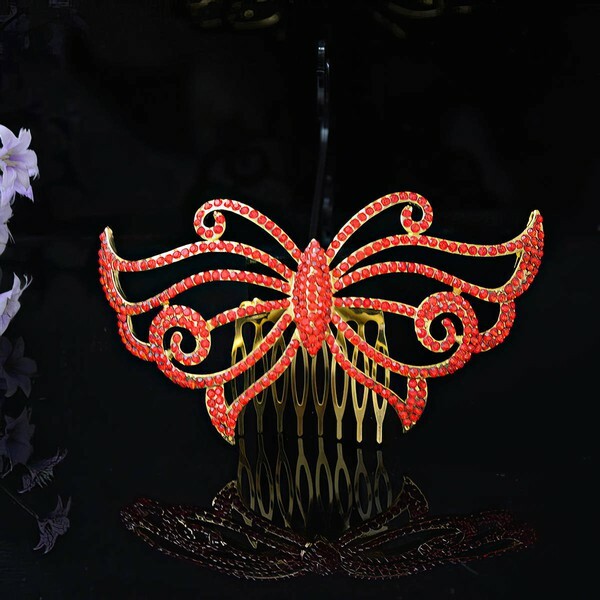 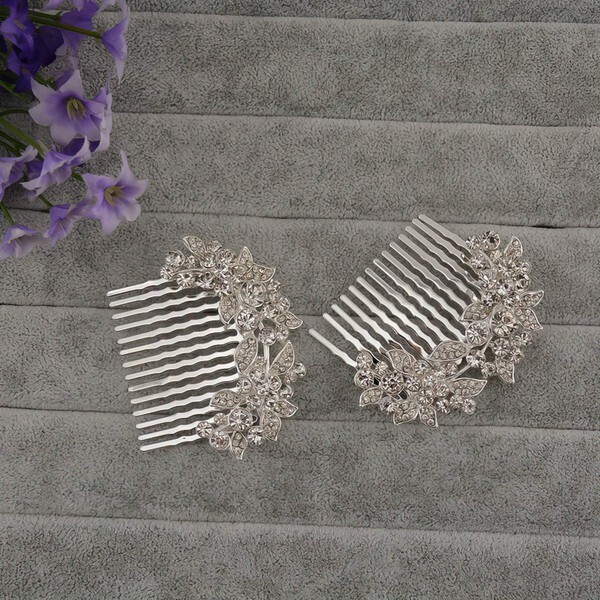 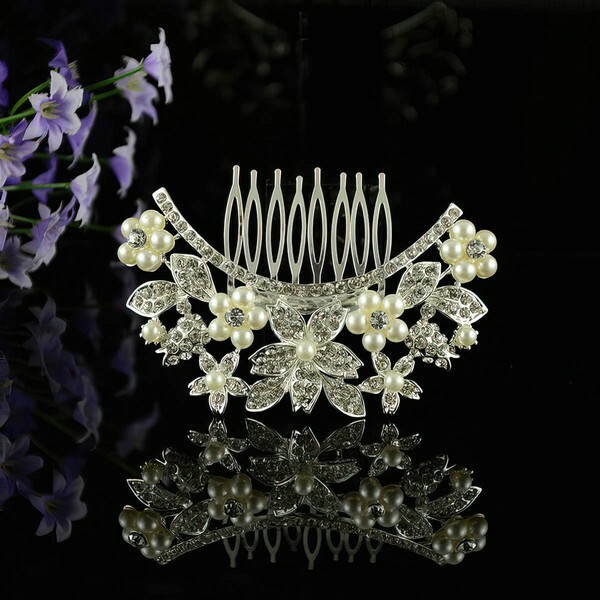 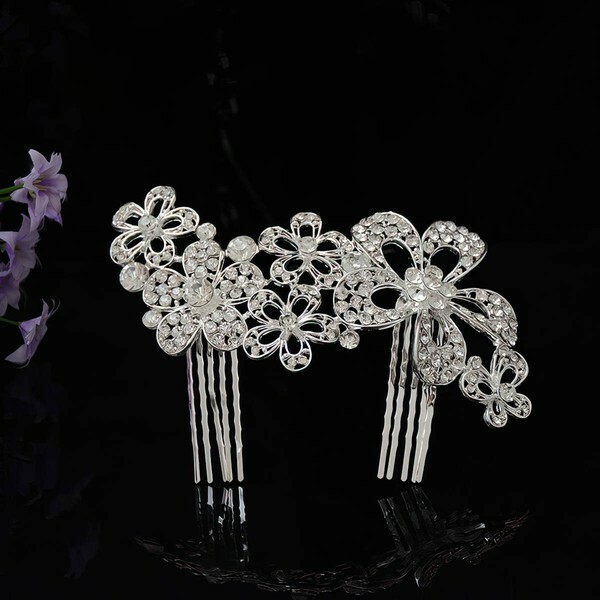 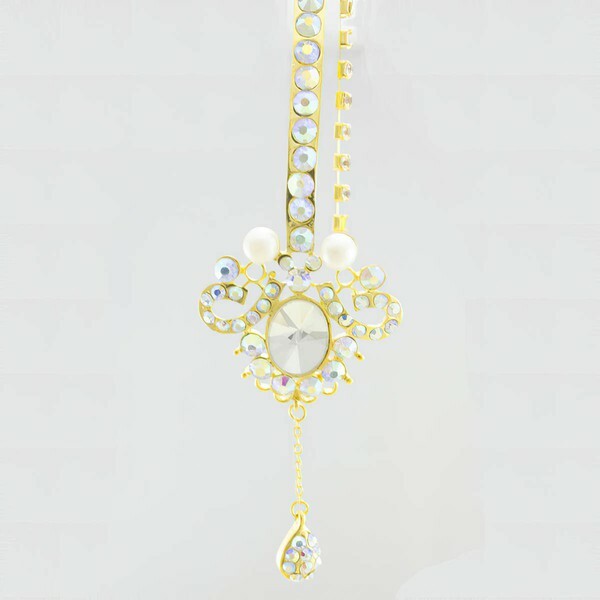 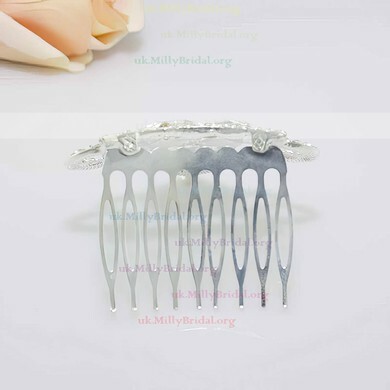 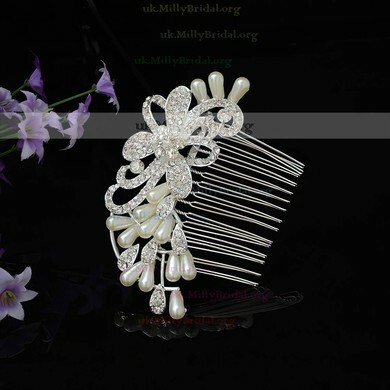 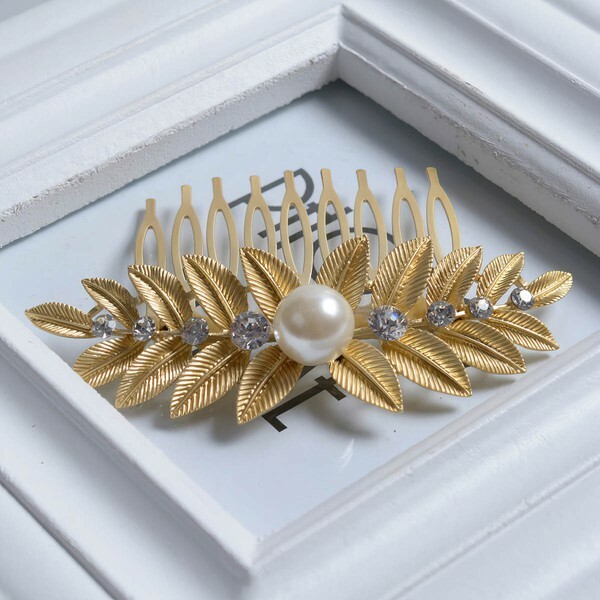 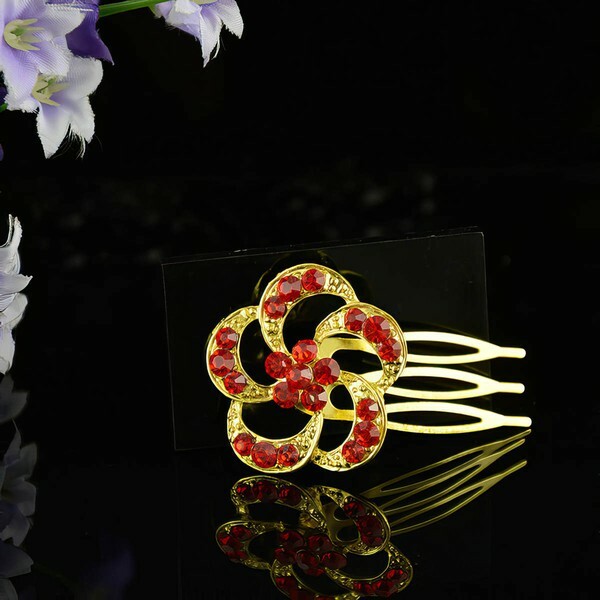 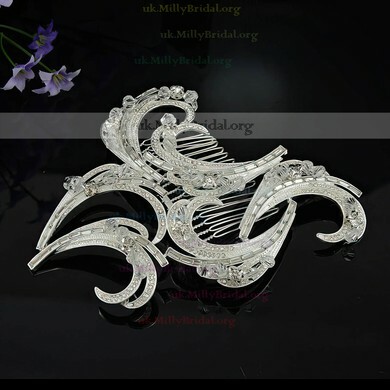 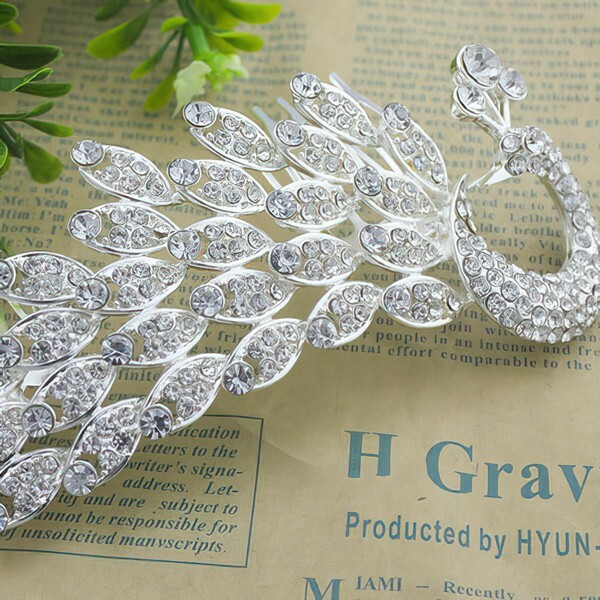 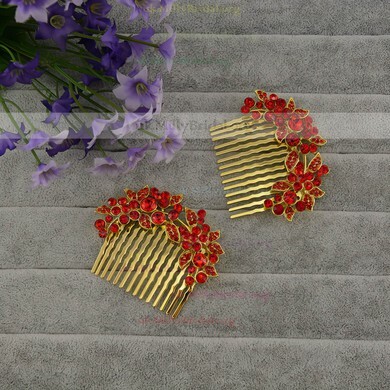 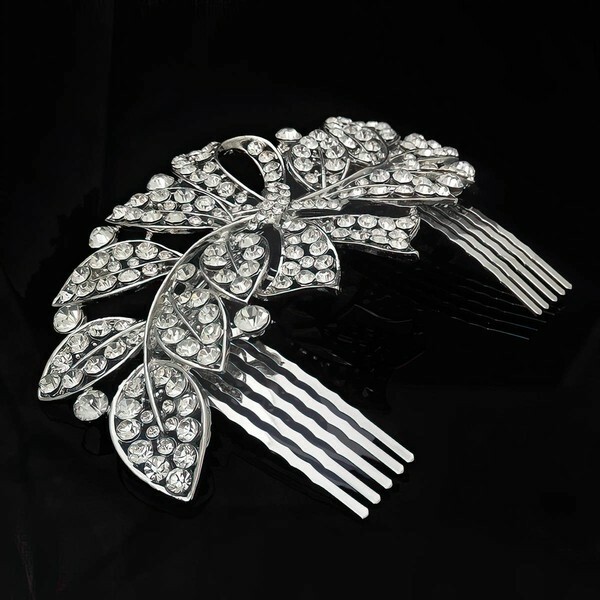 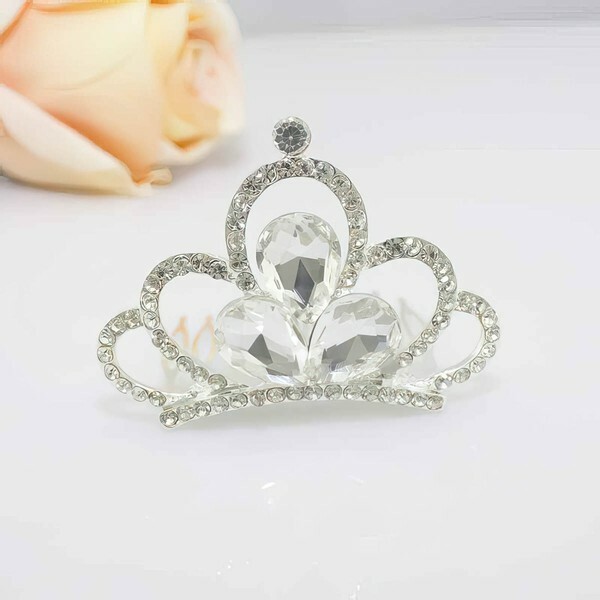 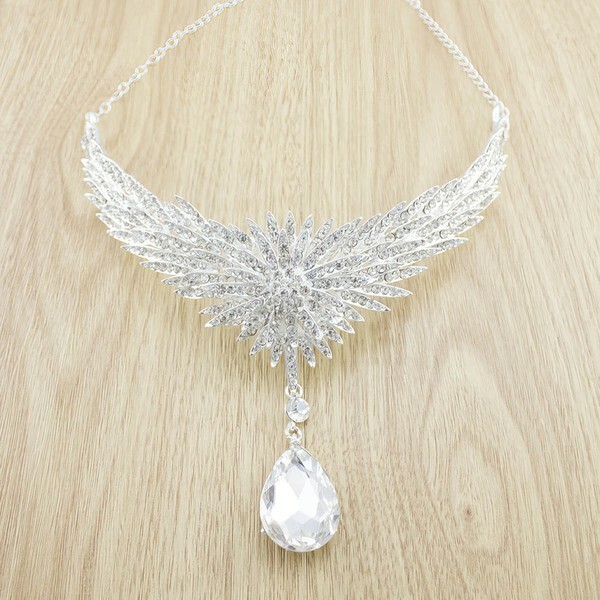 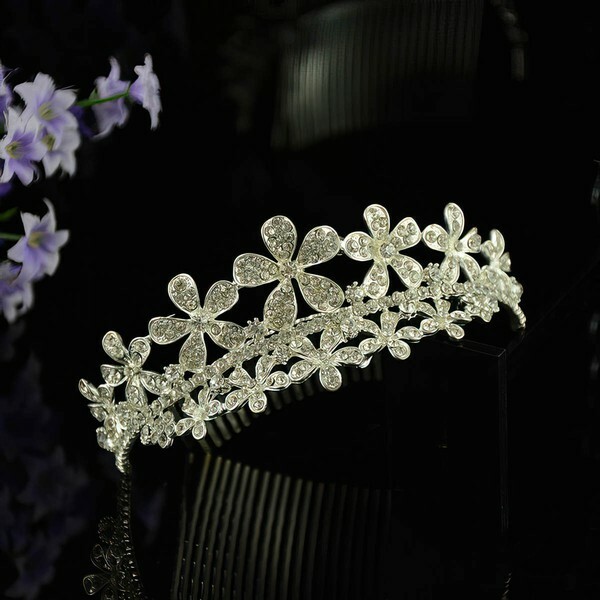 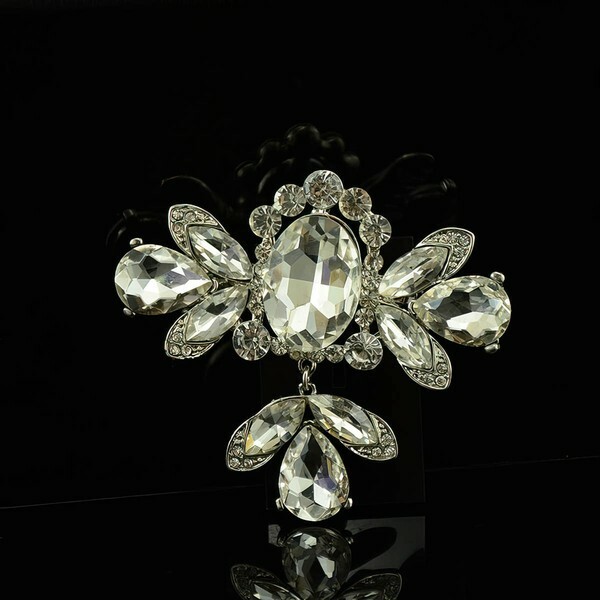 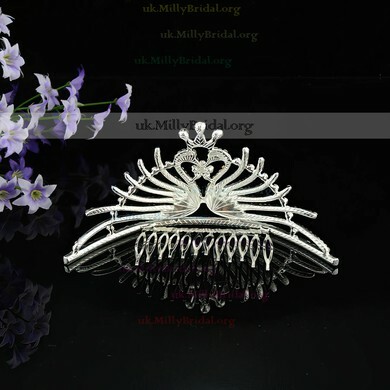 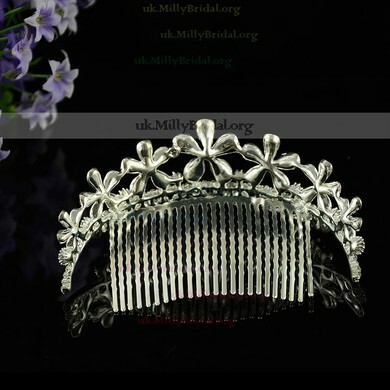 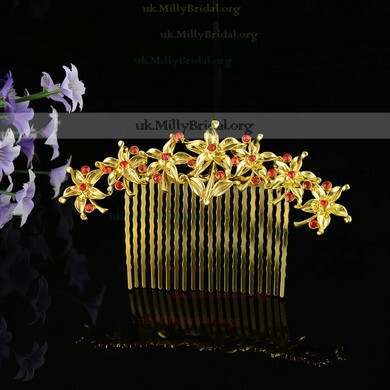 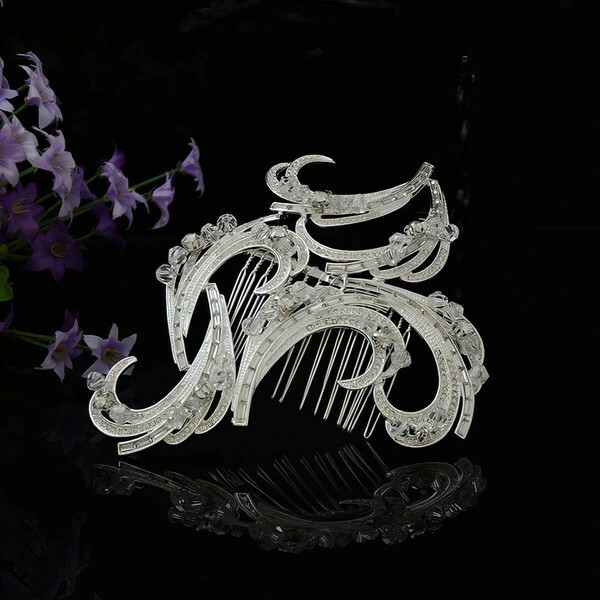 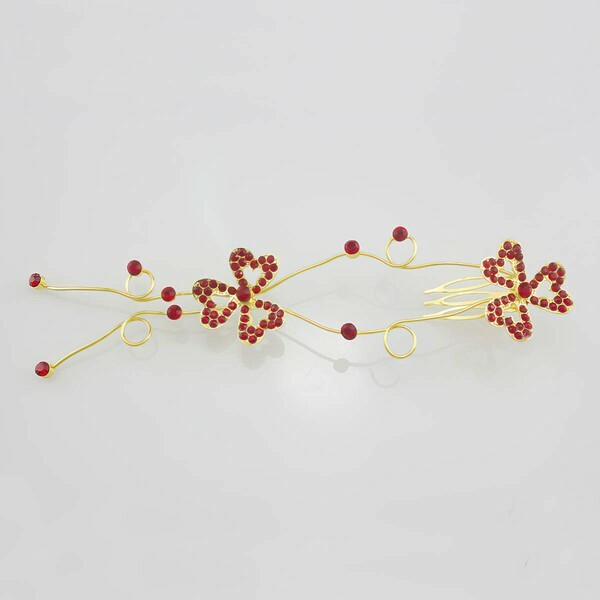 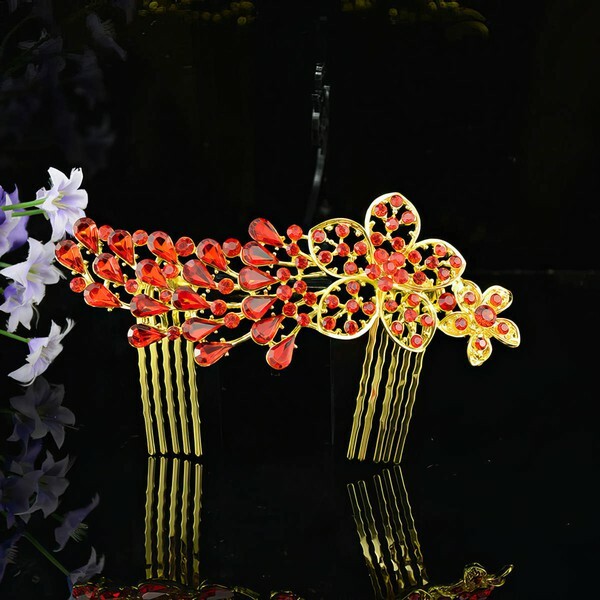 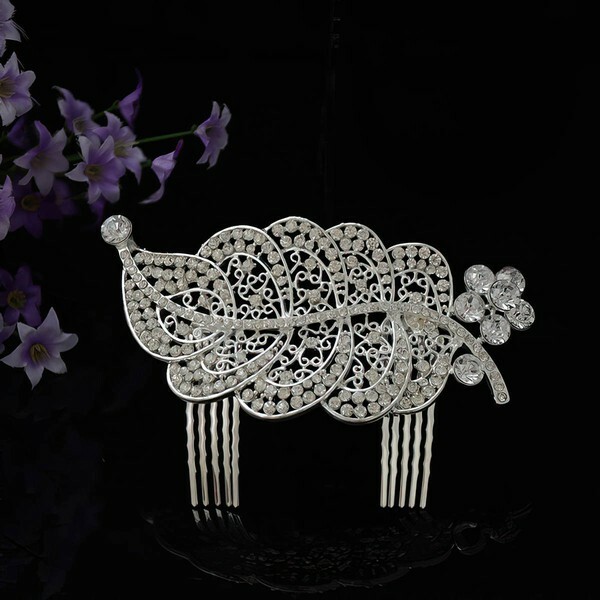 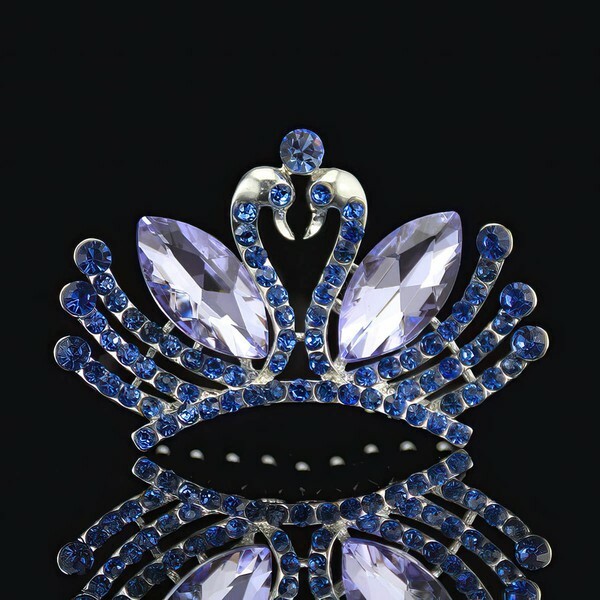 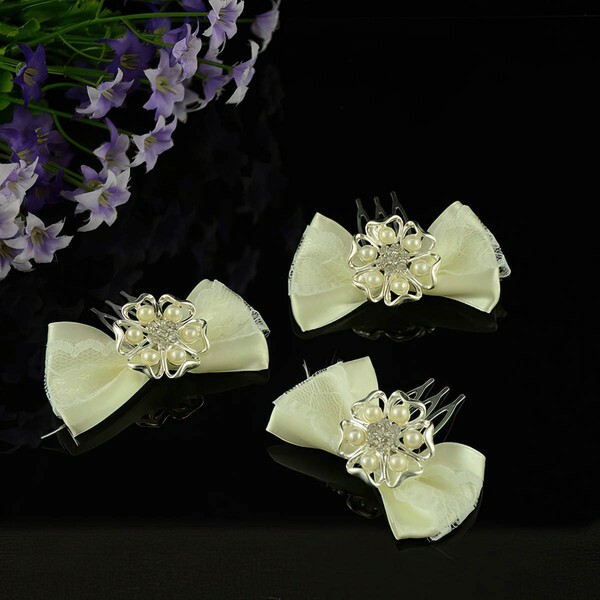 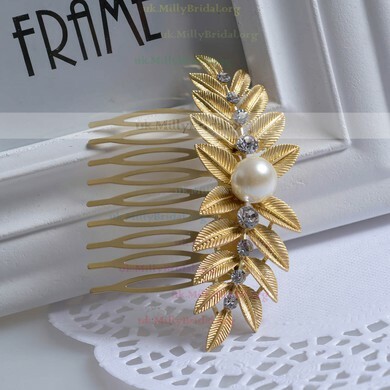 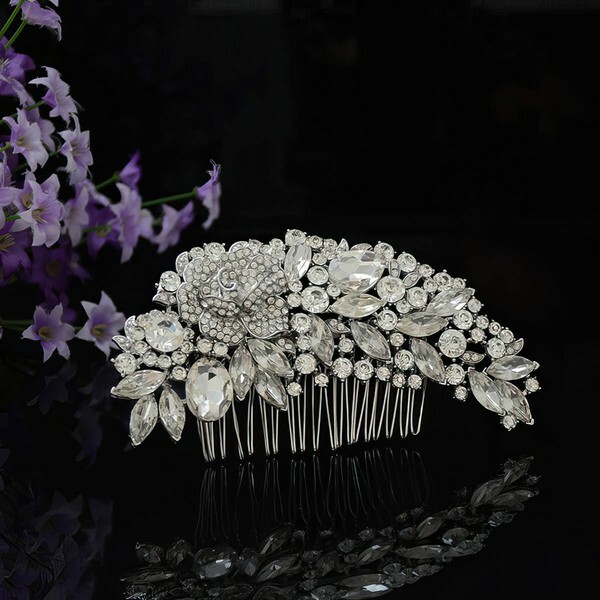 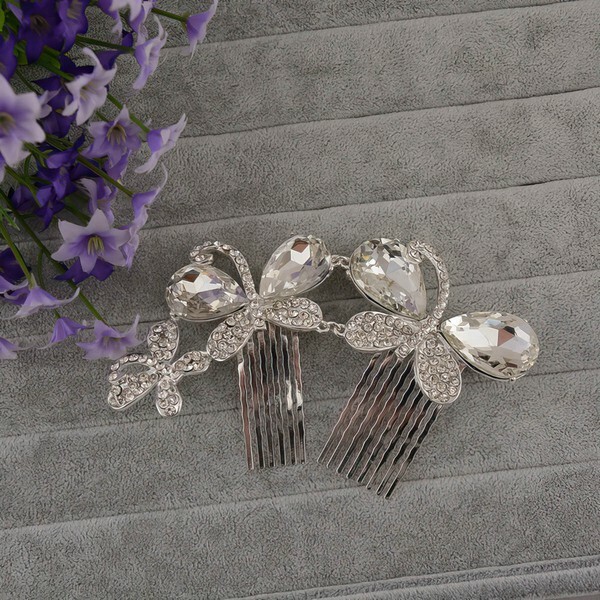 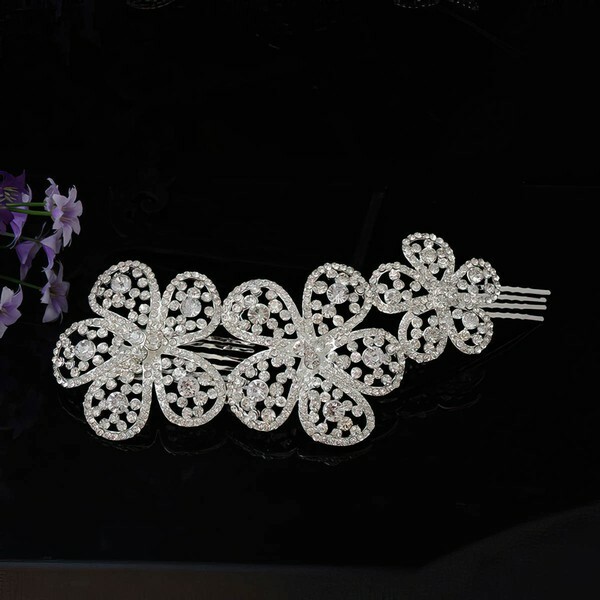 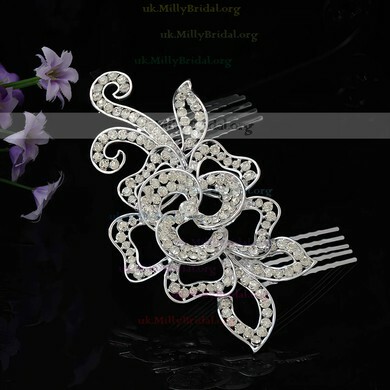 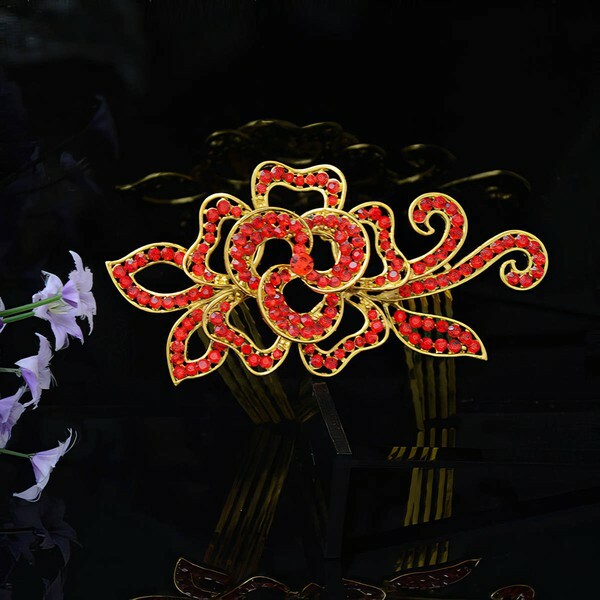 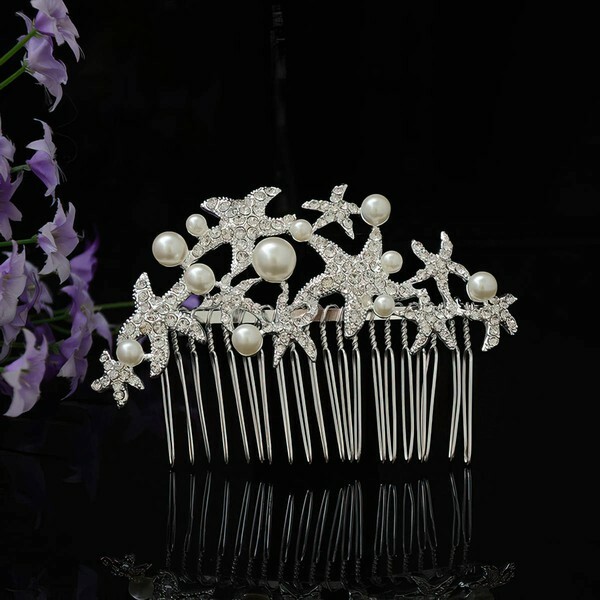 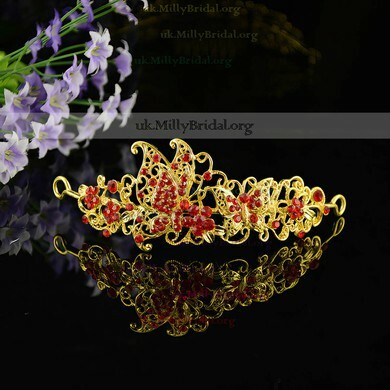 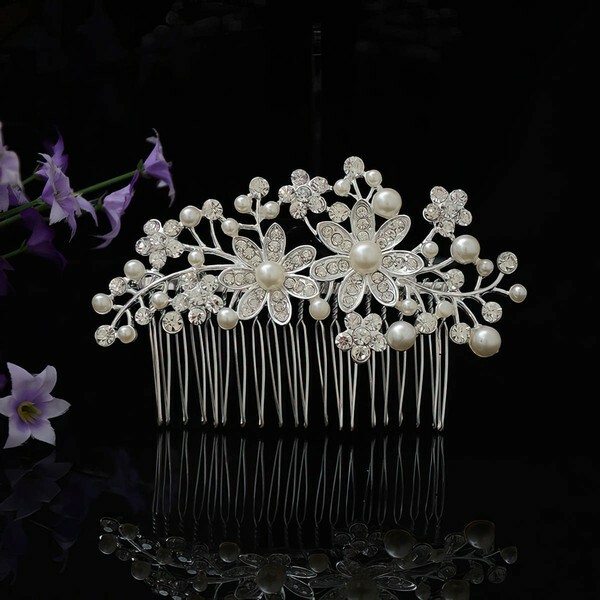 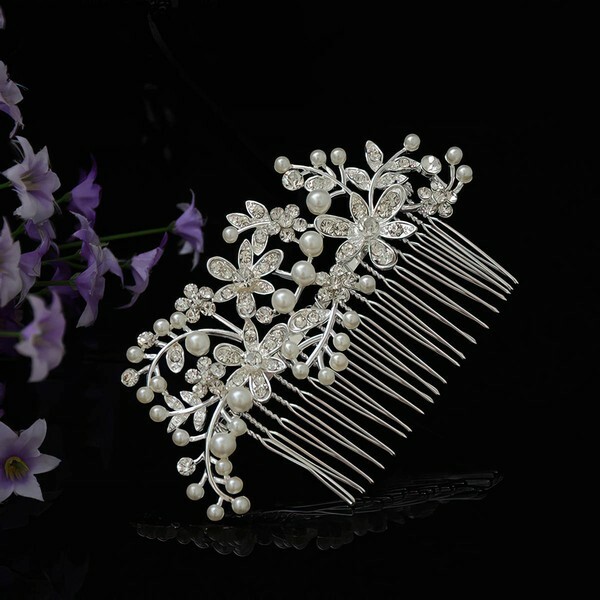 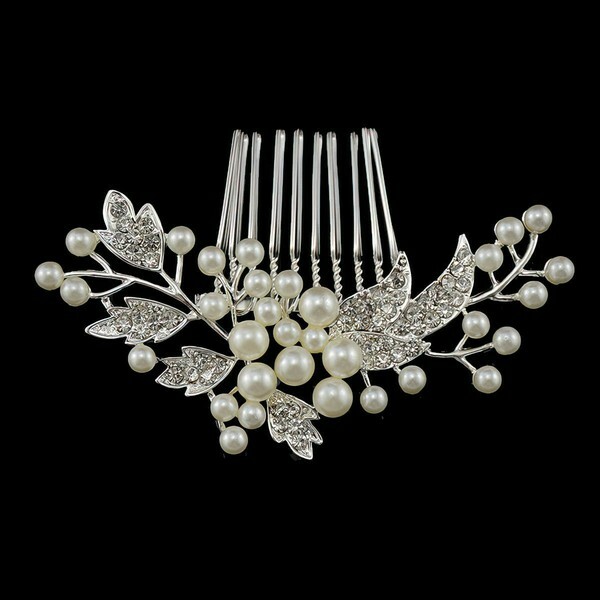 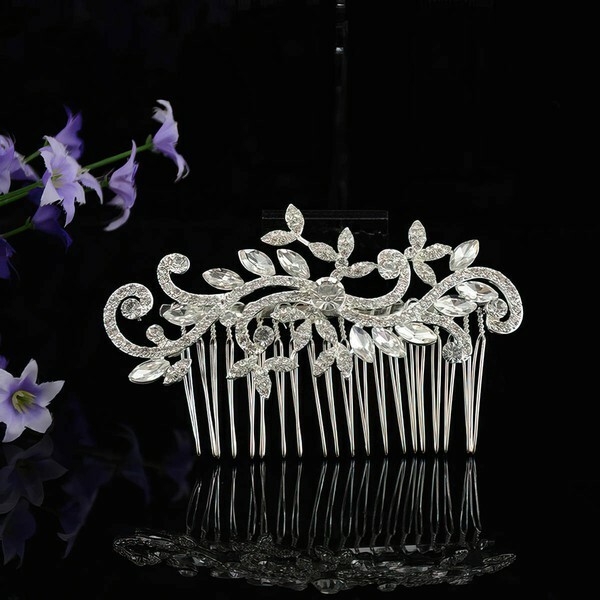 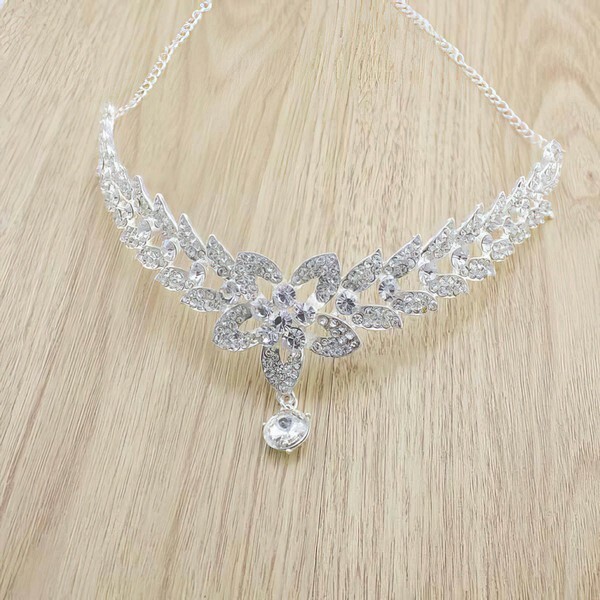 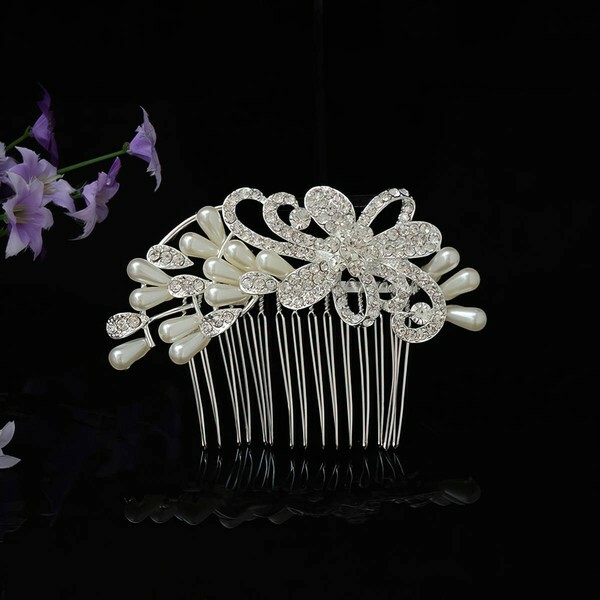 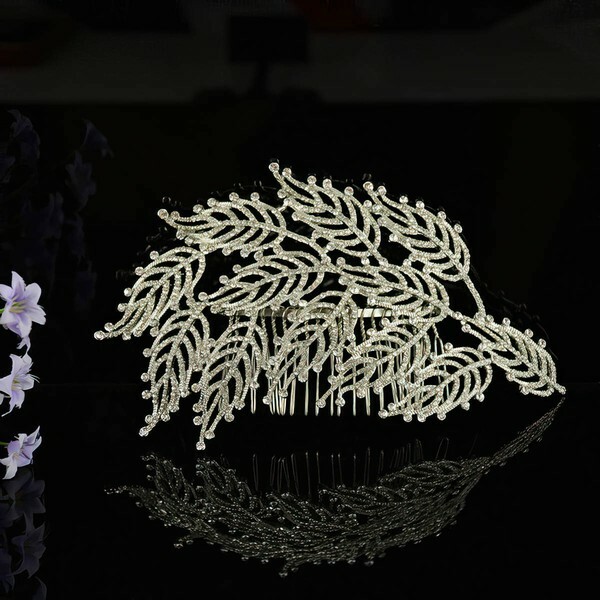 Does searching for a satisfactory bridal headpiece Annoys you? 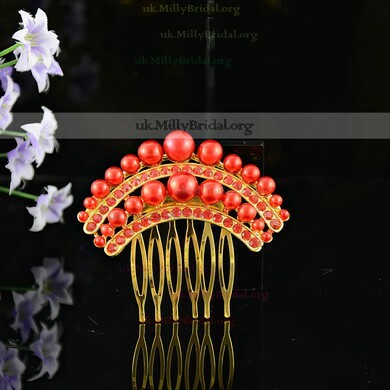 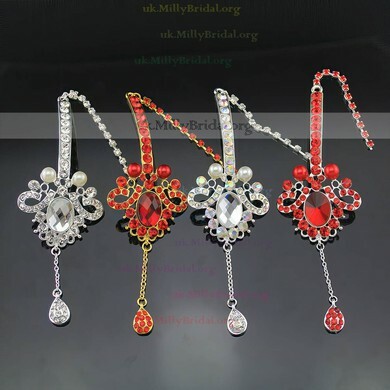 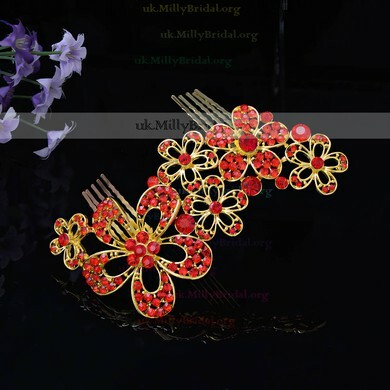 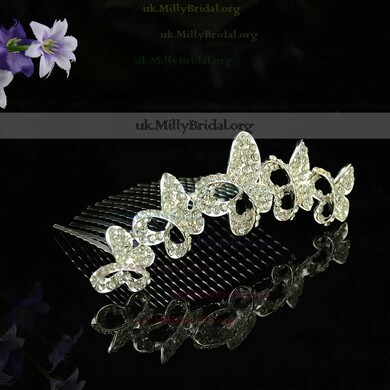 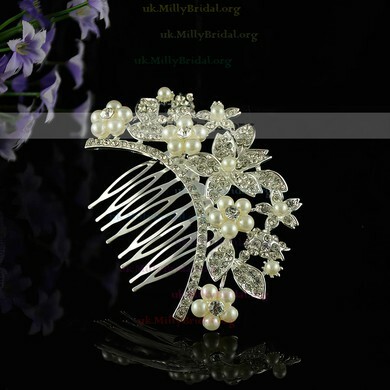 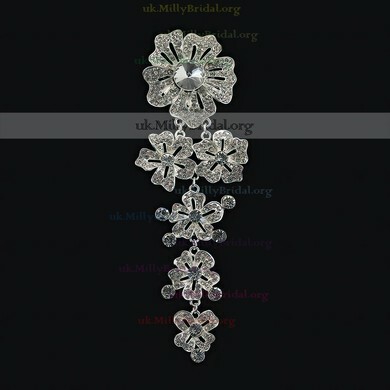 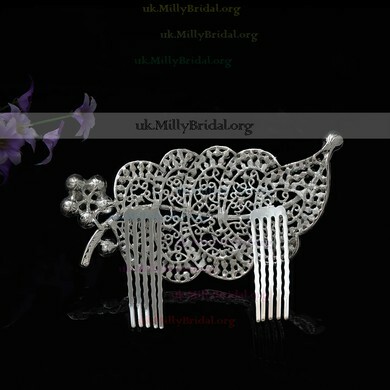 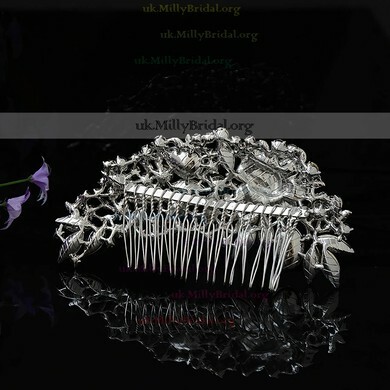 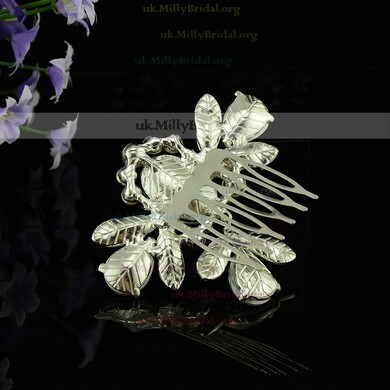 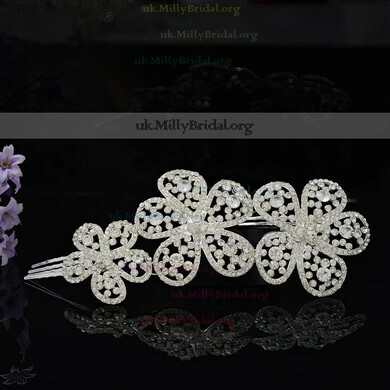 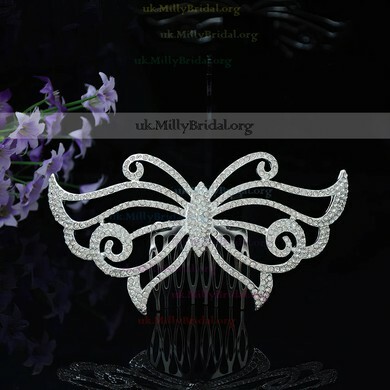 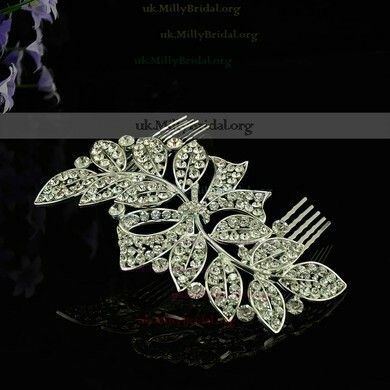 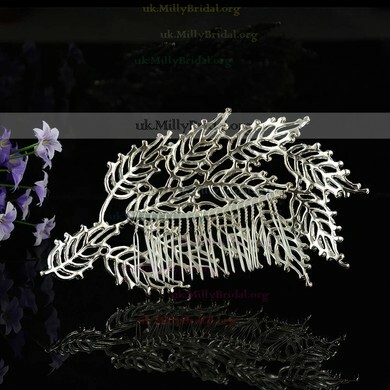 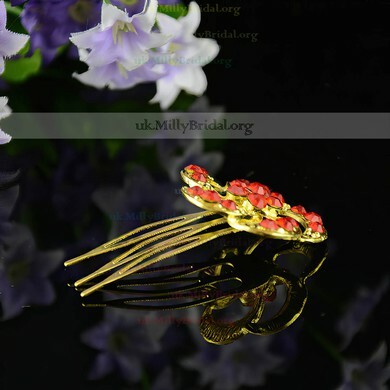 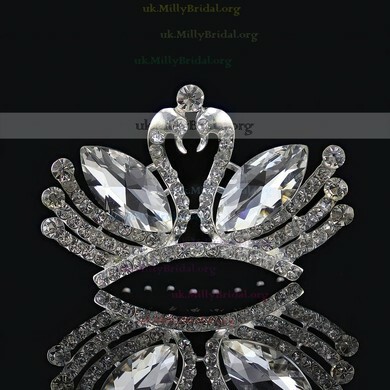 Let uk.millybridal.org help you. 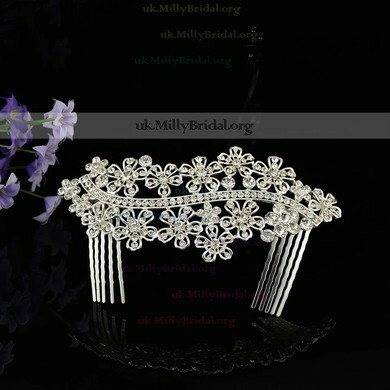 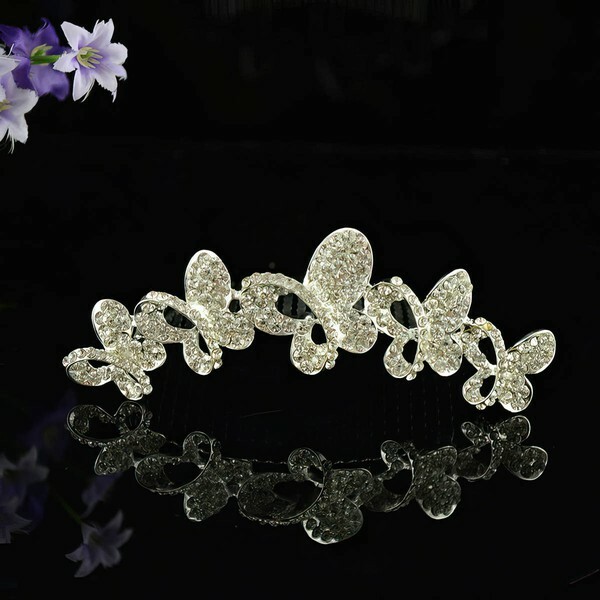 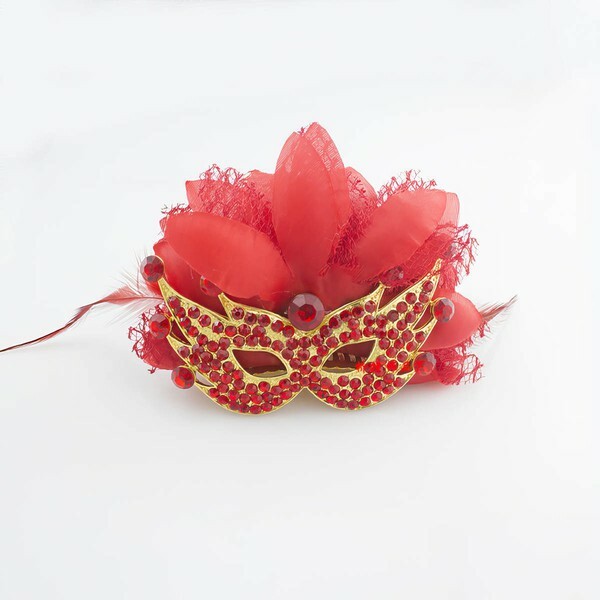 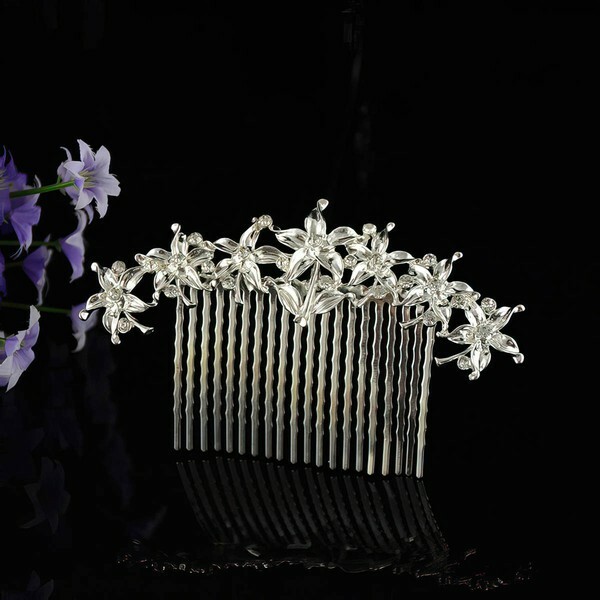 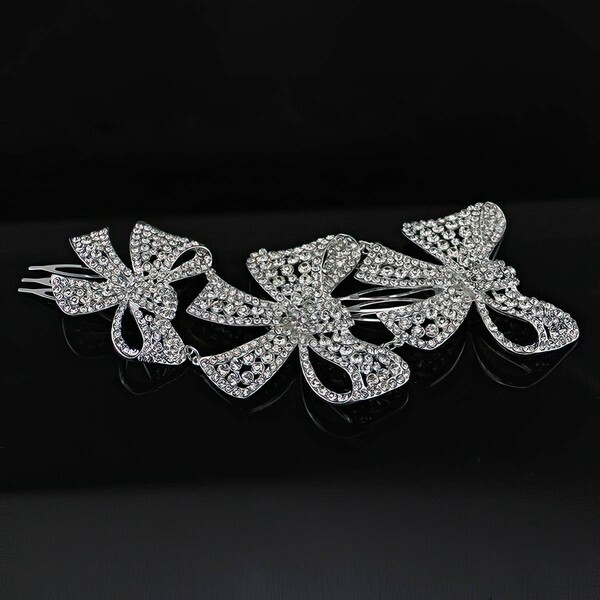 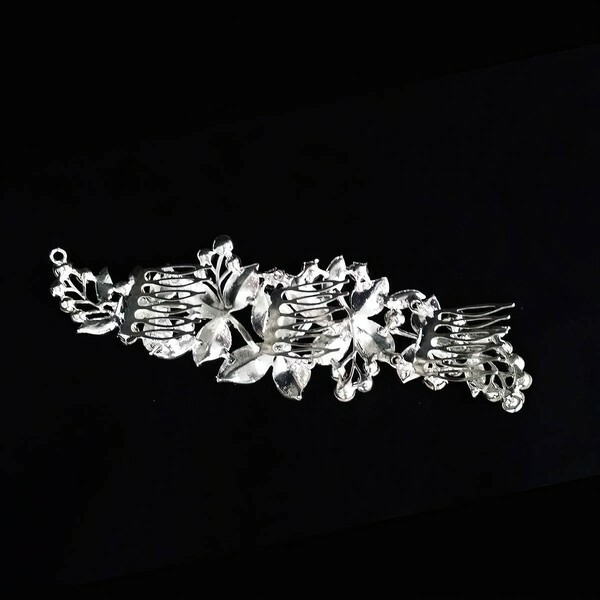 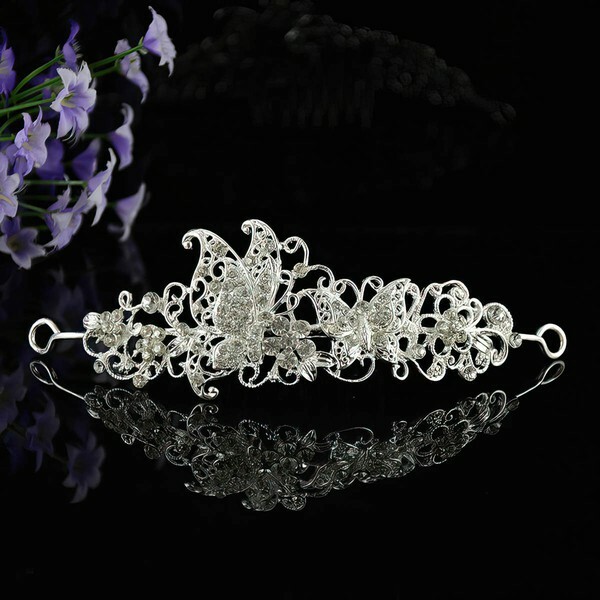 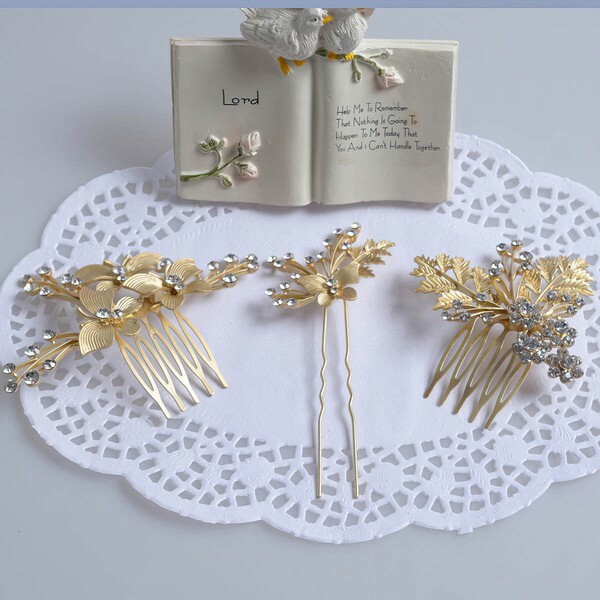 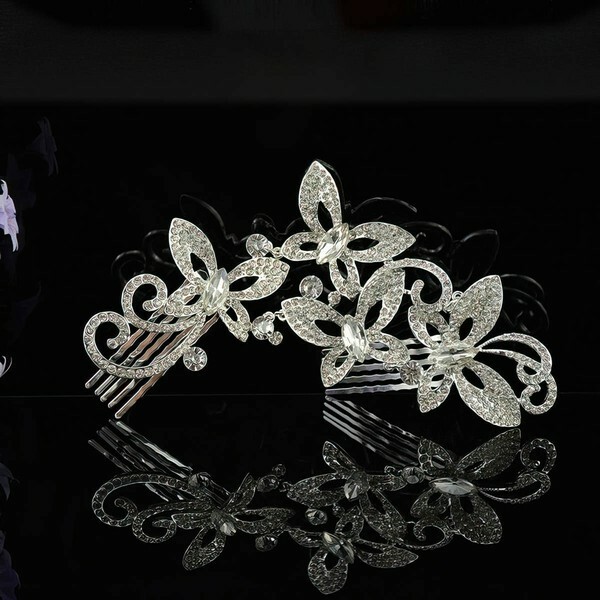 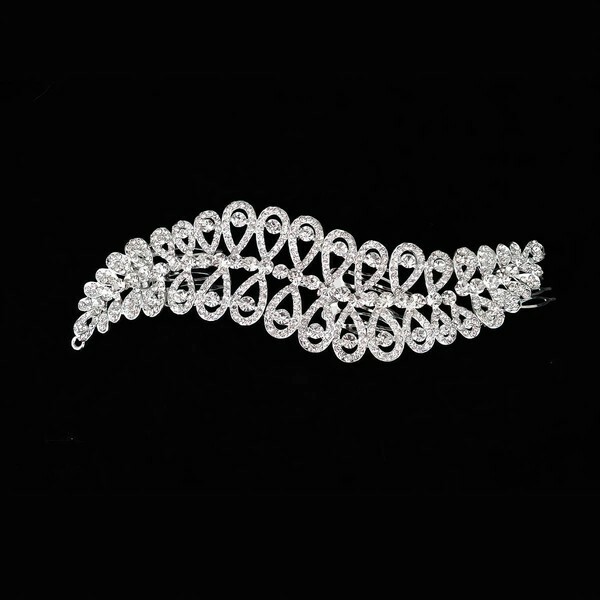 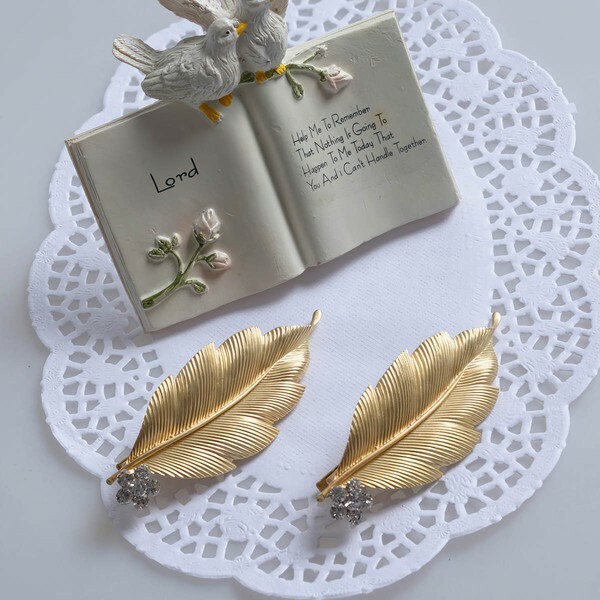 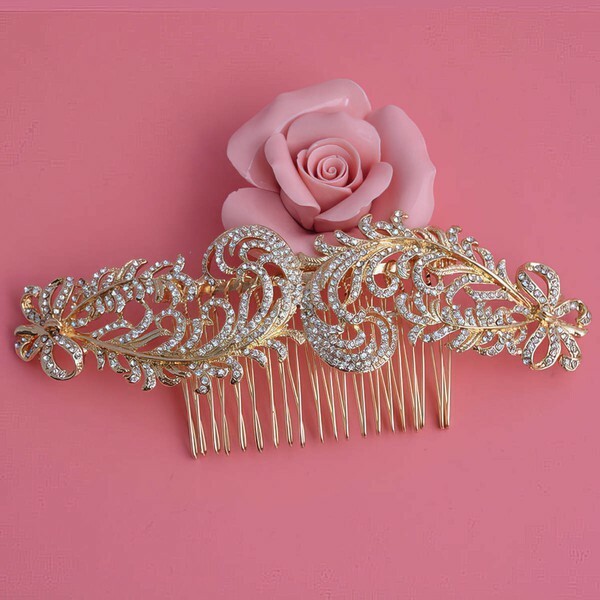 We have a huge collection of wedding headpieces in different styles. 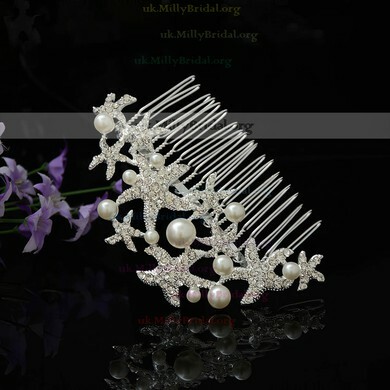 You will find the one just for you.